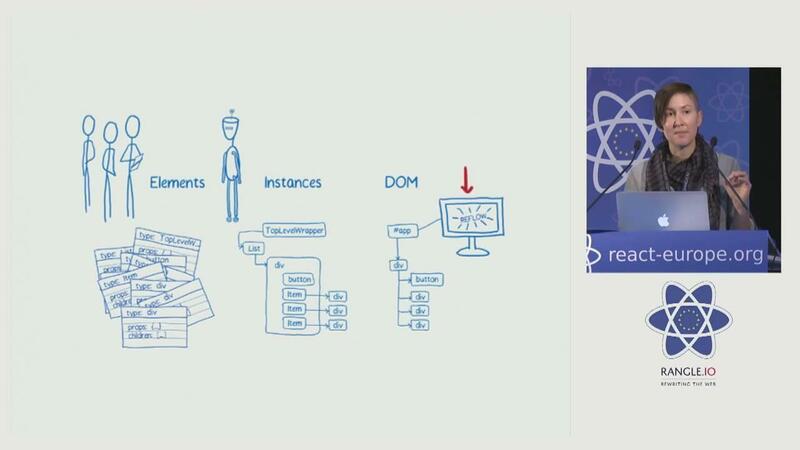 If you've used React for any amount of time, you know that React has virtual DOM and batches updates to the actual DOM, but do you know how the underlying implementation works? 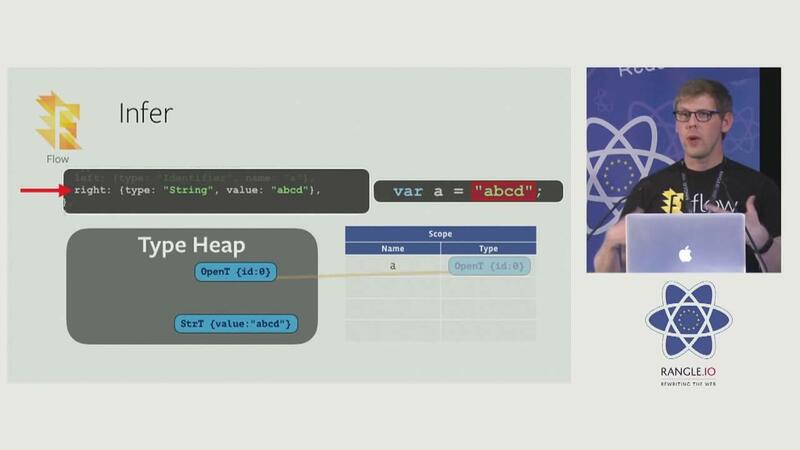 In this video, Lin Clark gives an overview of how React's batch updates work and dives into some of the deeper concepts that aren't as commonly known about how React renders elements on a page. 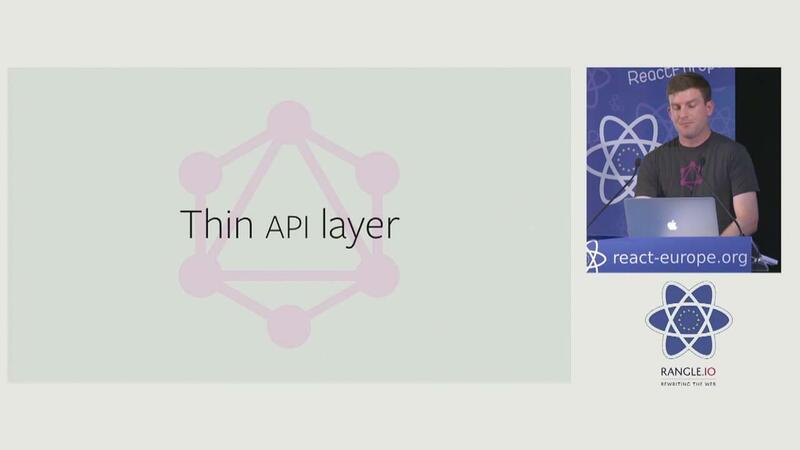 GraphQL requires thinking about your data as graphs rather than thinking in terms of endpoints like a typical REST API. When implementing a GraphQL setup, it's important to think about what the underlying data looks like and what the relationship between the objects in the graph. 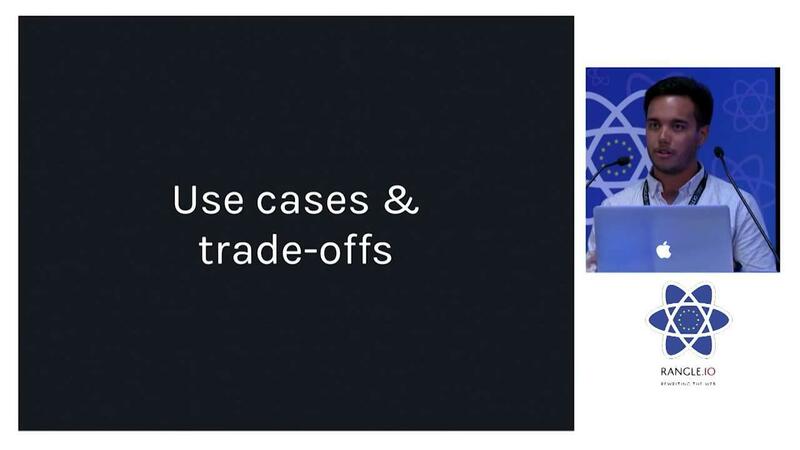 Dan Schafer goes into lots of details of how to implement GraphQL, including tackling some specific topics--authentication, caching and efficiency. Carte Blanche is a visual way to view and test your components independent of each other. Rather than testing your entire application for UI bugs, using this library gives you the option to test each component in it's various states without worrying how the rest of your application functions. 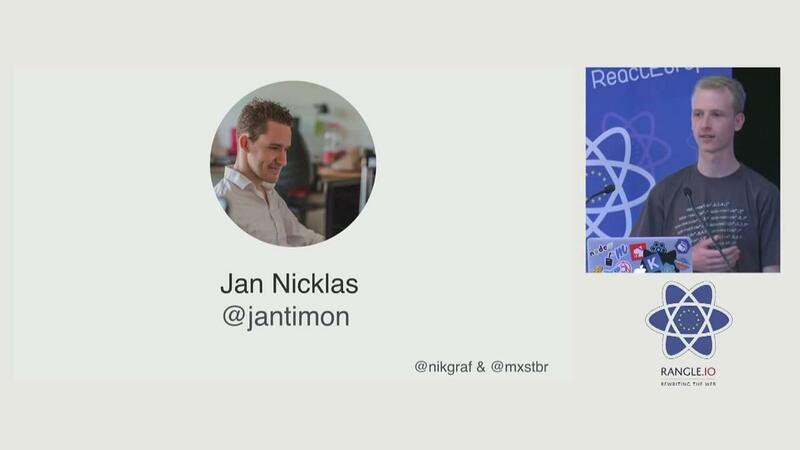 Recompose is a library for higher order components. Higher order components take a base component and return a new component with additional functionality. In React, higher order components work by wrapping the input component in a container component and the original component is not modified. Recompose makes it easy to create higher order components and reuse those components in a variety of scenarios. Adding analytics to your React/Redux application has never been easier! 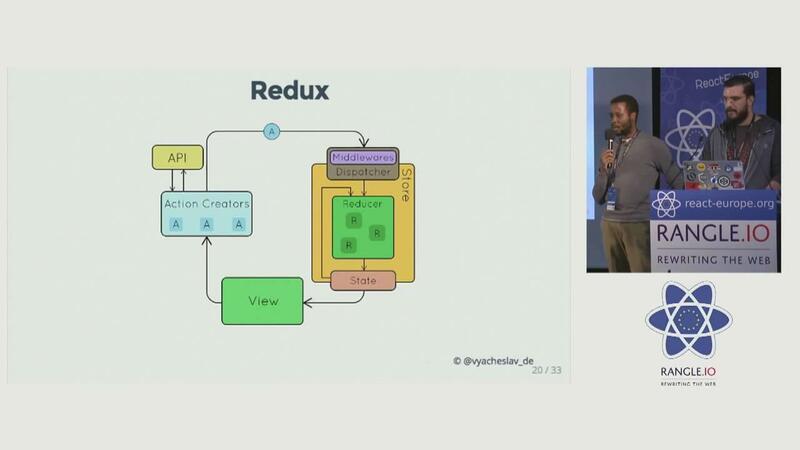 The action/reducer structure of Redux lends itself easily to adding analytics code to it. Every action that is dispatched is a potential area where you'd want to add analytics. This library allows you to integrate Segment.io analytics into your application. Segment.io is a platform that allows you to collect analytics information and send it to a variety of tools--including data warehousing tools. I recently added this library to a project I am working on and it took me about 15 minutes to implement. 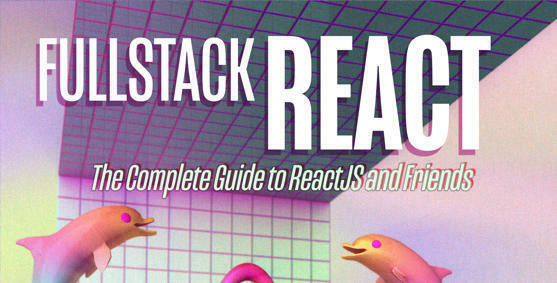 It was really simple and straightforward to add to the Redux portion of my application.